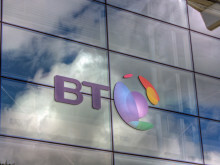 BT today announced that it has delivered the first milestones of its contract with Michelin, one of the world’s leading tyre manufacturers, designed to transform its global network infrastructure. 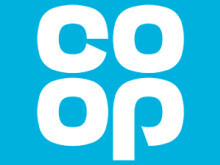 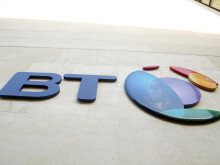 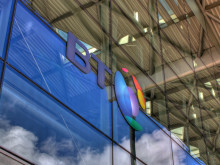 BT has signed a multi-million pound contract with The Co-operative Group, to overhaul the network infrastructure of the company’s UK food retail business (Co-op). 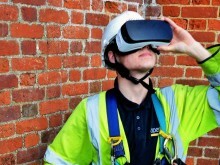 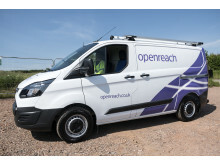 Openreach today announced a major expansion of its engineering workforce with plans to recruit 1,500 trainees as part of its drive to improve customer service and invest in the operation of its network. 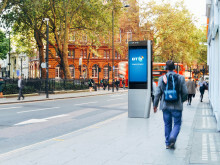 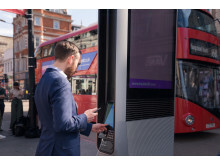 Residents, visitors and businesses in Southwark are set to benefit from the fastest free public Wi-Fi available, free phone calls and a range of other free digital services on the street, thanks to a new partnership between BT, Intersection, the urban innovation company behind LinkNYC, and Primesight, a leading UK outdoor advertising company. 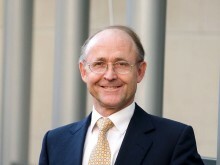 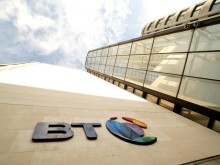 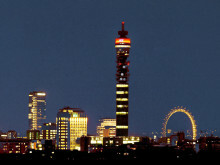 BT Group plc is pleased to announce that Jan du Plessis will succeed Sir Mike Rake as Chairman. 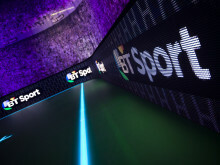 BT today announced that it has designed and successfully delivered the 4G wireless and fixed networks which will play a crucial role for Land Rover BAR as Sir Ben Ainslie’s team strives to become the first ever British team to win the America’s Cup this summer. 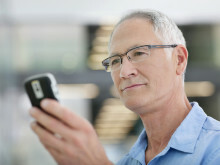 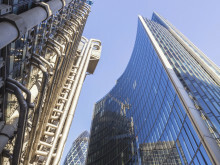 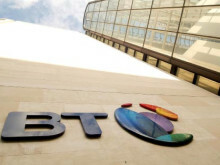 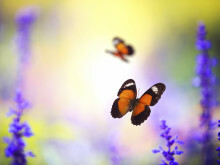 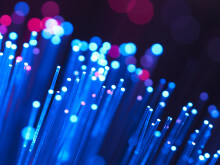 BT and T-Systems today announced a partnership agreement that will enable T-Systems to offer their customers the option of using a range of network services from BT to connect their operations all around the world. 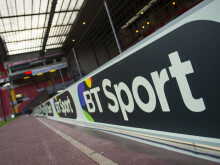 A top of the table clash between Premier League challengers Chelsea and Manchester City highlights a busy month of football ahead across four major competitions live on BT Sport.